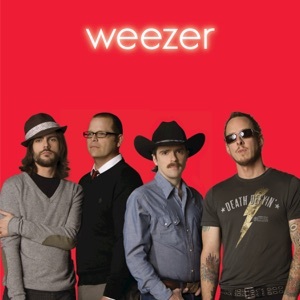 Weezer (Teal Album) by Weezer Album - Musicazon! 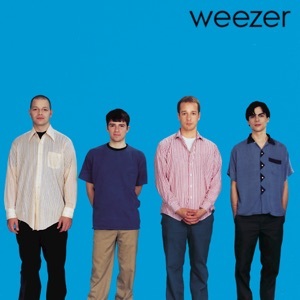 Weezer, also known as the Teal Album, is the twelfth studio album, fifth self-titled album, and first cover album by American rock band Weezer. Produced by Dave Sitek, it was released for surprised on January 23, 2019, through Crush Music and Atlantic Records. 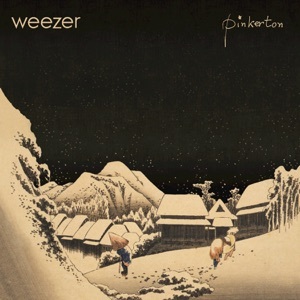 The album was a surprise release as it was announced on the day of it's release. This was a surprise as they already had announced the release date for Weezer (Black Album). 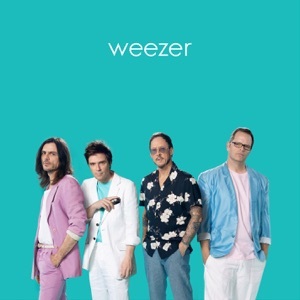 Weezer (Teal Album) album reviews are being updated..